Ginger Roger Goodell answered a letter from members of Congress asking him to stop using the name 'Redskins' with a letter of his own. In it, he defined Redskin as meaning, "a unifying force that stands for strength, courage, pride and respect." Slang: Often Disparaging and Offensive. And that's just another reason that, despite the $$ success, Roger is just another Bud Selig. Running a league that Brandon Steiner said is 'a train wreck' that is going to be a huge fiasco once the league moves past the WWE in terms of policing PEDs. 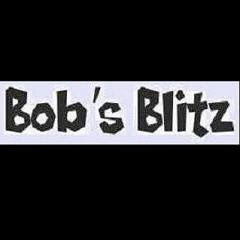 **Follow us on Twitter, View Blitz Viral Videos, or Return to BobsBlitz.com.